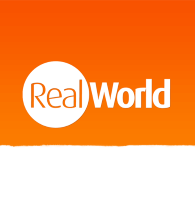 Ok, so you could be extremely predictable and buy some panpipes in Peru… but the truth is you’ll never play them and you can buy them just about anywhere in the world! 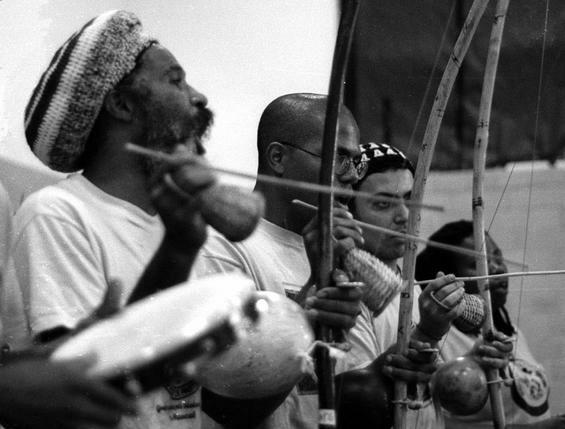 Think outside the box and bring home an instrument none of your friends have even heard of, like the Brazilian berimbau. This string instrument is used to accompany the martial art of Capoeira and is relatively easy to play, plus you can pick them up for next to nothing and they are light to carry. Small drums also make good souvenirs, and a hand-painted one works just as well as a decorative item if you can’t play it! South America has more than its fair share of deliciously sweet, sugary treats, and we’d be hard pushed to choose our favourite! Along with a variety of coconut sweets, Brazil also makes a great bolo de rolo, which is like a swiss roll but much thinner and made with gallons of melted guava. Argentina and Peru make the best alfajores, double-layered biscuits filled with dulce de leche and sprinkled with icing or glazed with sugar. 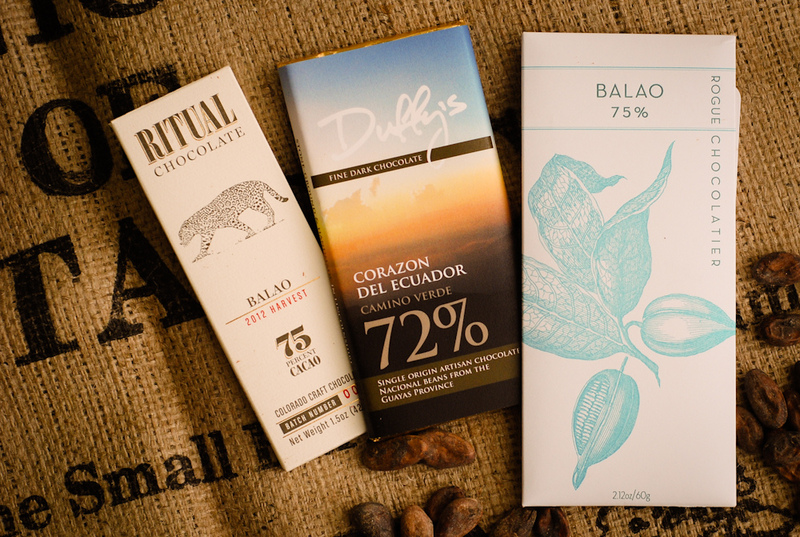 For the chocoholics, Ecuador is the place to buy the best cacao, and it’s nut-filled bars can’t be beaten! Jewellery is one of the best souvenirs to buy in South America, and there are many semi-precious gemstones found all over the continent, so the selection is vast! A favourite of ours is the deep blue lapis lazuli, mined in the Andes in Chile. 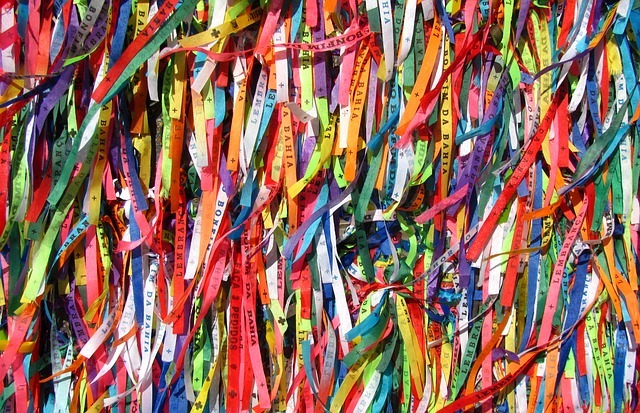 For those with a smaller wallet, a Brazilian wish ribbon, ‘Senhor do Bonfim tape’, from the state of Bahia makes a great keepsake. It is an old tradition from the city of Salvador to tie a length of the ribbon around your wrist and make a wish, and when the bracelet falls off, your wish comes true! 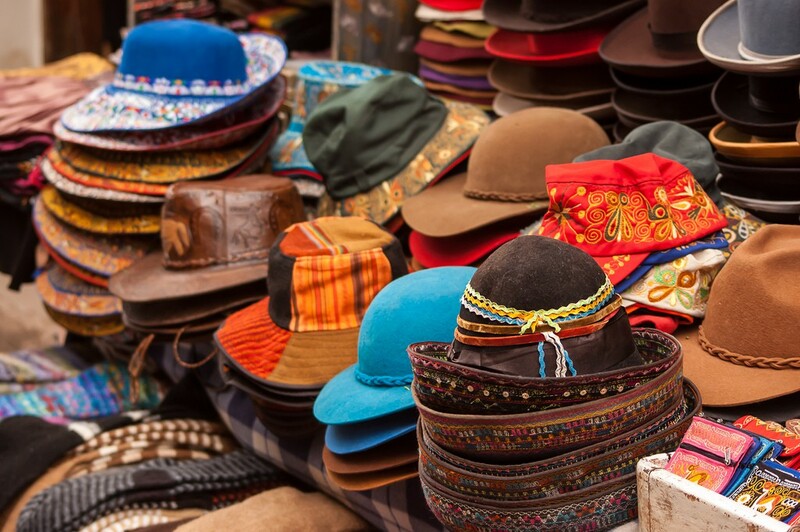 You’ll find a great souvenir in South America at the drop of a hat! A piece of local culture makes a great gift and also helps to support small communities. 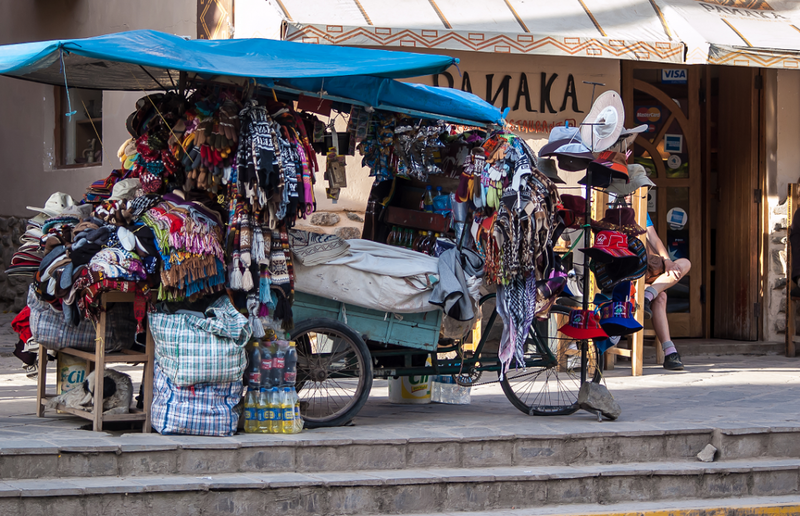 All over South America you will find a range of handicrafts and handmade goods, from wooden trays and carved churches in the Atacama region, to colourful chullo hats in the Andes, and leather goods in Uruguay and Argentina. Paintings, artwork and ceramics are also good souvenirs if you’re looking for something truly unique, and you can bet nobody else back home has anything similar! Local markets are the best places to pick up arts and crafts goods. 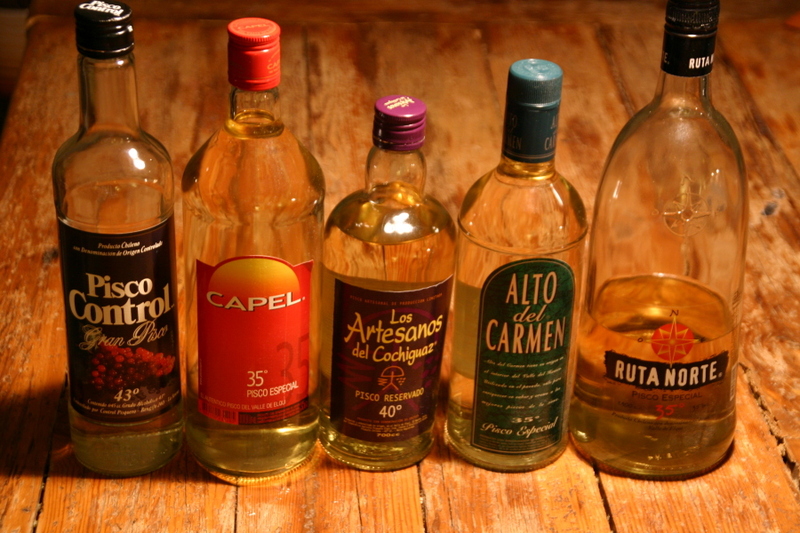 You really can’t go wrong with an alcoholic souvenir, and the South American’s certainly have good taste! If you’re in Peru or Chile you could opt for a bottle of Pisco, and then impress your friends by shaking up some Pisco Sour cocktails for them. Or perhaps some ‘fire water’ is more their thing… if so a cheap litre of Aguardiente from Colombia could be just the ticket. Our personal favourite is Brazilian cachaça, because everyone loves a refreshing Caipirinha!